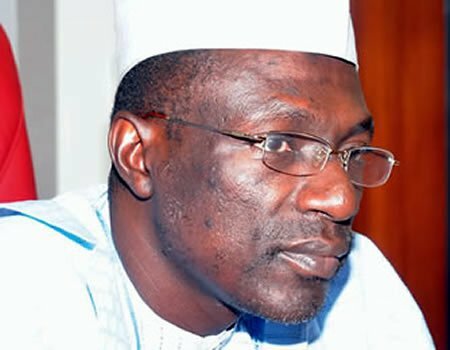 THE Chairman of the factional National Caretaker Committee of the Peoples’ Democratic Party (PDP), Senator Ahmed Makarfi, has rejected insinuation that he has accepted to step down as a prelude to the resolution of the leadership crisis in the party. He said on Wednesday in a statement signed by his spokesman, Mukhtar Sirajo, in Abuja that he had never offered to resign as had been purported in some reports. Makarfi however noted that he and the caretaker committee is committed to reconciliation in the party and was prepared to accept a comprehensive reconciliation programme that would ensure a level playing field.